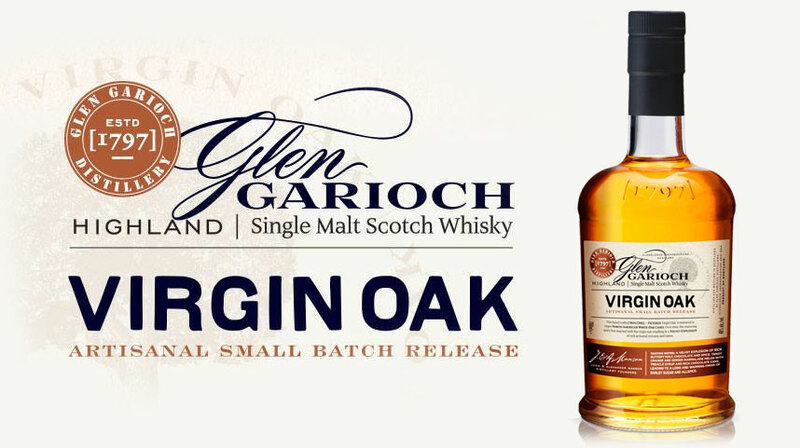 Today we’re delighted to introduce you to our latest addition to our family, Glen Garioch Virgin Oak. 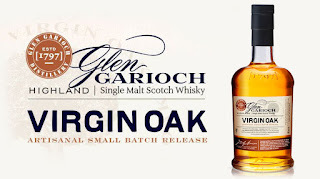 For the very first time we’re releasing Glen Garioch that has been fully matured in virgin North American oak casks and is unlike anything you’ve tasted before. Although American Bourbon Whiskey must, by law, be matured in unused, virgin oak casks, Scottish distillers have always favoured used, so-called ‘ex-bourbon’ barrels, believing that the oak in its virgin state would be too overpowering for our more refined and complex whiskies. Well, think again! GLASGOW, Scotland, Sept. 24, 2014 - John Dewar & Sons Ltd., one of the most respected names in the world of Scotch whisky, today announced plans to release a range of new expressions and neverbefore-released single malts - the hidden gems of its single malt portfolio. 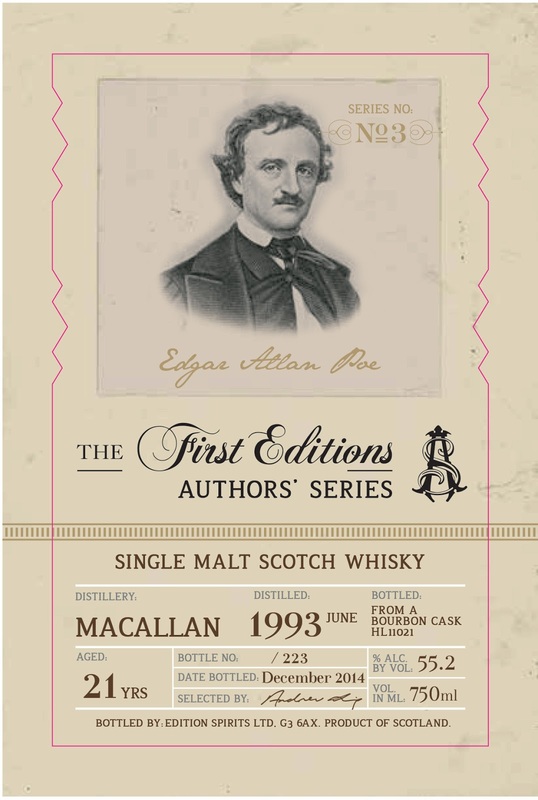 This bold move, unprecedented in recent years, will introduce a treasure trove of top-shelf whiskies to consumers around the world. 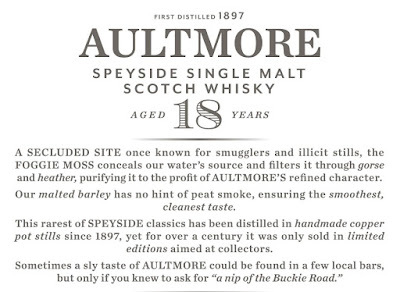 AULTMORE is a rare Speyside malt known locally as "a nip of the Buckie Road." 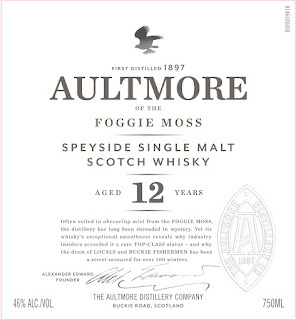 The distillery's water filters down through the misty, mysterious area called the Foggie Moss. 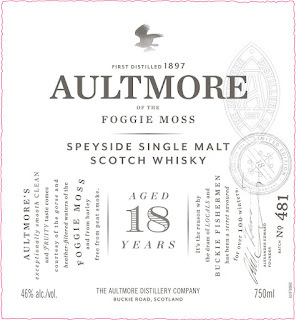 AULTMORE is rated top-class and is a dram sought after for its gentle grassy notes. Expressive, beautiful, dark, and exquisite — this beer infuses the dark malts with a shot of hoppiness that will make you smile. A mind-blowing brew. 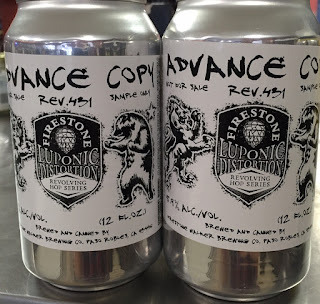 Got some "Advance Copy" of Firestone Walker's new rotating hop series. The first one will be Rev.431. 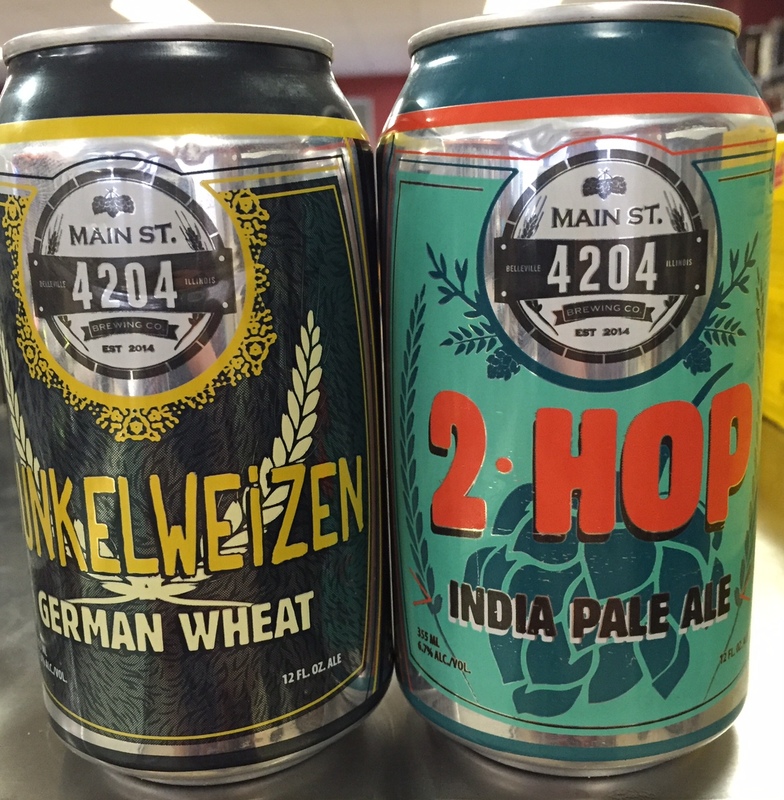 These will be limited IPA releases with a different hop. Firestone Walker Luponic Distortion - will post more details when it arrives next year. scheduled to arrive next week at The Wine and Cheese Place!!! Rock Hill location - the original! Special Saturday Holiday Tasting Extravaganza! This coming weekend, Saturday Dec 12, a special tasting at ROCK HILL featuring some of our favorite holiday wine picks! We are excited to offer this awesome chance to taste a fantastic selection of some of our favorite holiday wine picks. Don’t miss this opportunity to taste some world class wines, and get some of that difficult holiday shopping done early! Aromas of fresh blueberries, dried rose petals and anise. Juicy flavors of black cherry, fleshy black plum & mixed berries with a touch of vanilla cream are infused with complex layers of espresso, black tea and earth. Round and polished mouthfeel, with ripe, supple tannins drawing the creamy texture through an exceptionally long, elegant finish. 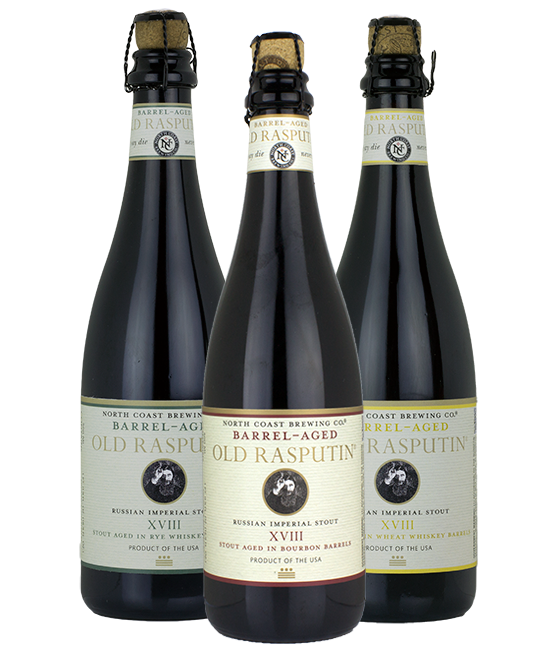 Will continue to improve with three to seven years cellaring from vintage date. 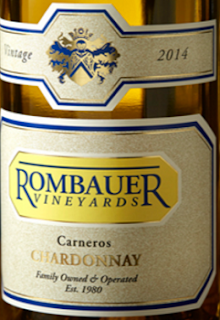 Robert Craig is still one of the most consistent wineries in terms of quality and keeping pricing within realistic levels, not something frequently seen in Napa Valley. A blend of 34% Grenache, 23% Syrah, 21% Carignan, 18% Mourvedre and the balance Cabernet Sauvignon, the 2012 Homestead is a ripe, rounded and textured wine that has loads of black licorice, ground herbs, pepper and spice that are backed up by a core of sweet black fruit. Staying fresh and lively, with a terrific finish, enjoy this forward, fruit-loaded effort over the coming 5-7 years. Located high up in the Santa Cruz Mountains, Big Basin Vineyards is run by Bradley Brown. He releases numerous estate wines, yet also makes a number of wines from other top vineyards in the Central Coast. These 2011s show the freshness and focus of the cooler vintage, and his 2012s offer beautiful purity, with more fruit forward profiles. 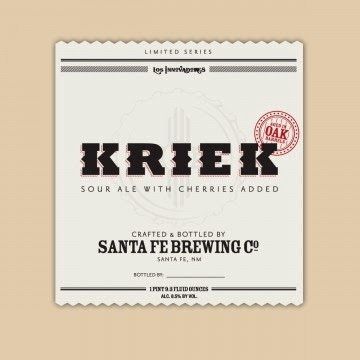 The Kriek, inspired by the time-honored Belgian Lambics fermented with cherries, is an incredibly refreshing and balanced take on the classic style. 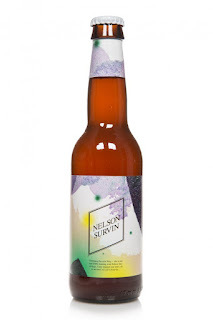 The beer aged in American Oak barrels for two years with a carefully selected blend of wild yeasts, eventually undergoing a secondary fermentation with world-famous Michigan tart cherries and sake yeast. 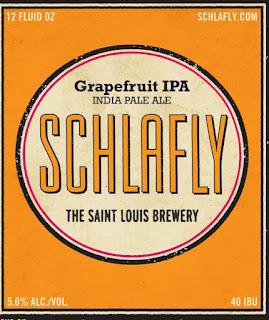 The result is an ale with a bright garnet color and an intense cherry aroma, reminiscent of warm cherry pie, that is both sweet and tart, followed by a complex sour flavor and a crisp finish. The Kriek is part of our Los Innovadores series of wild fermented ales. 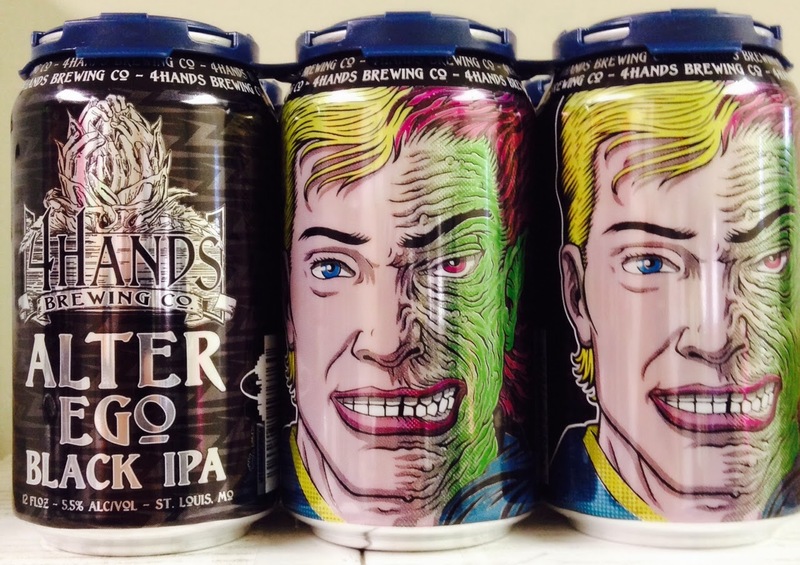 Los Innovadores are the brewers and team members of Santa Fe Brewing known for their passion, creativity and dedication to the craft. The Innovadores beers are what happen when you give those people wild yeast, the keys to the brewery and very few rules! Must be picked up by 7pm on Saturday. 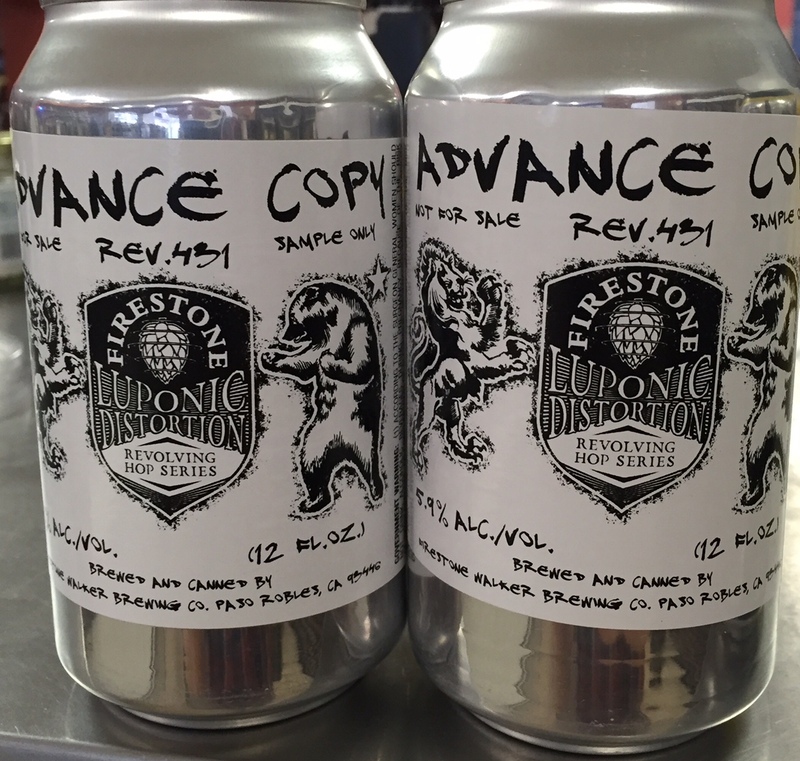 We have this bad boy in stock now! Blends spun off in different directions this year. Johnnie Walker Select Cask Rye Cask Finish and Dewar’s Scratched Cask aimed to shift their flavor profile toward an American whiskey style. That Boutique-y Whisky Company launched highly accomplished blends in release sizes no larger than a single cask bottling. Douglas Laing completed their Remarkable Regional Malts range of blended malts, crowned by a special cask strength version of Scallywag. A strong contender for this award was the glorious blended grain whisky Hedonism Quindecimus from Compass Box. Variety and innovation marked this out as a notable year for good blends. 2015 marked the seventh year of our American Homebrewers Association-sanctioned Stone Homebrew Competition. 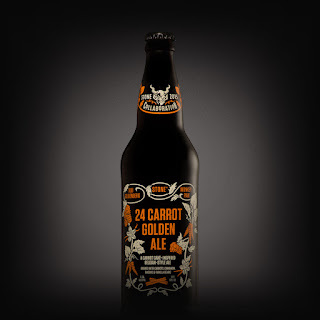 Juli Goldenberg, this year’s winner, added carrots, raisins, cinnamon and more to a Belgian-style golden strong ale to create a beer that is the liquid embodiment of carrot cake. As the name implies, this beer is richly aromatic and envelopes the palate with decadent flavors of cream cheese frosting, cinnamon, vanilla, carrots and raisins plus subtle malt sweetness, ending with a medium-dry finish. 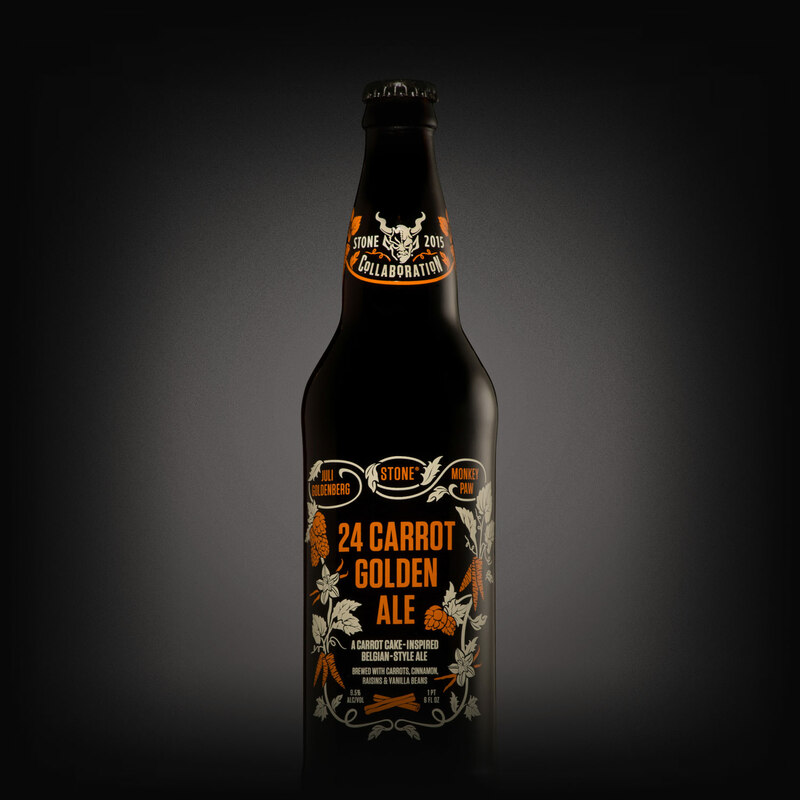 It’s nothing short of brilliant and well deserving of the 24 karat (carrot?) 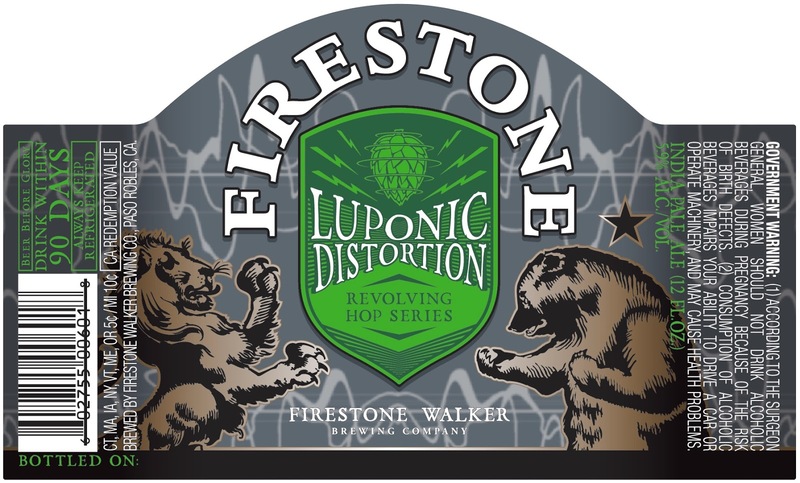 golden opportunity to be brewed by Stone and distributed across the country. "Smells of chocolate-covered orange, dry malt and oak; aeration stimulates dry breakfast cereal, lanolin, beeswax and palm oil aromas. 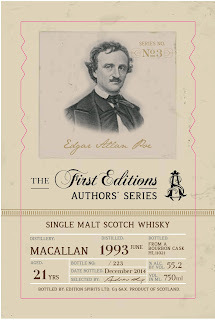 Entry is layered by sweet grain, oak barrel, vanilla wafer, toffee and fudge; midpalate gives off wave after wave of integrated spirit, grain, wood and acidity. 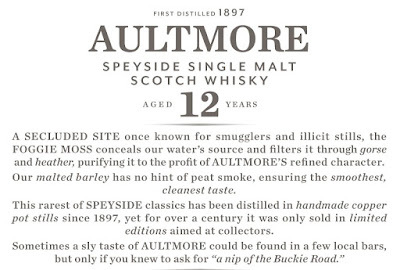 A perfect Speyside single malt." Hunter Laing Company, founded in 2010 by Andrew and Scott Laing. The origins of the company are rooted in the decades they have spent growing up in and around the Scotch whisky industry. 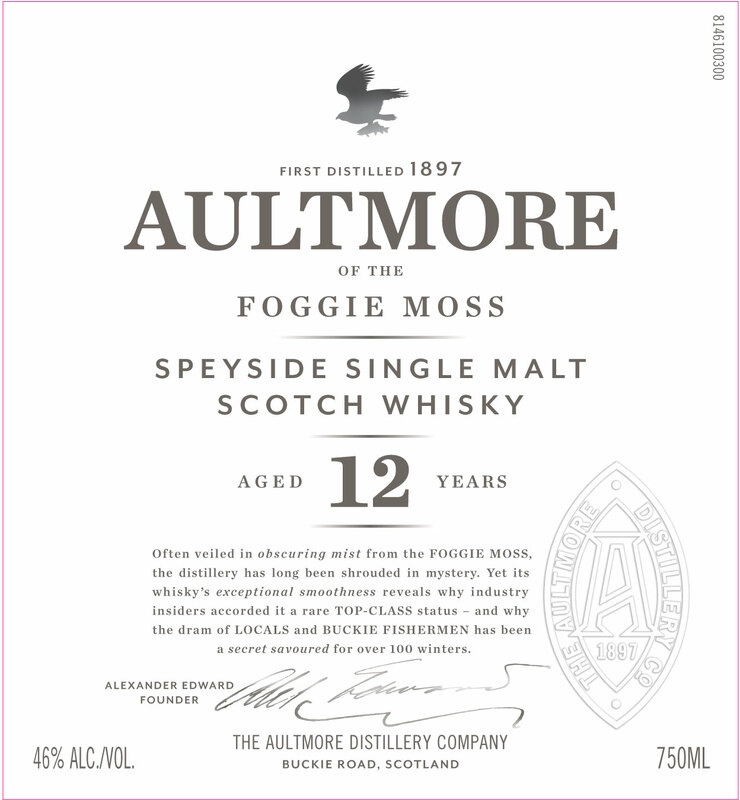 It’s thru their father, Stewart Laing (Douglas Laing & Co) that they have learned the respect and passion for the spirit. 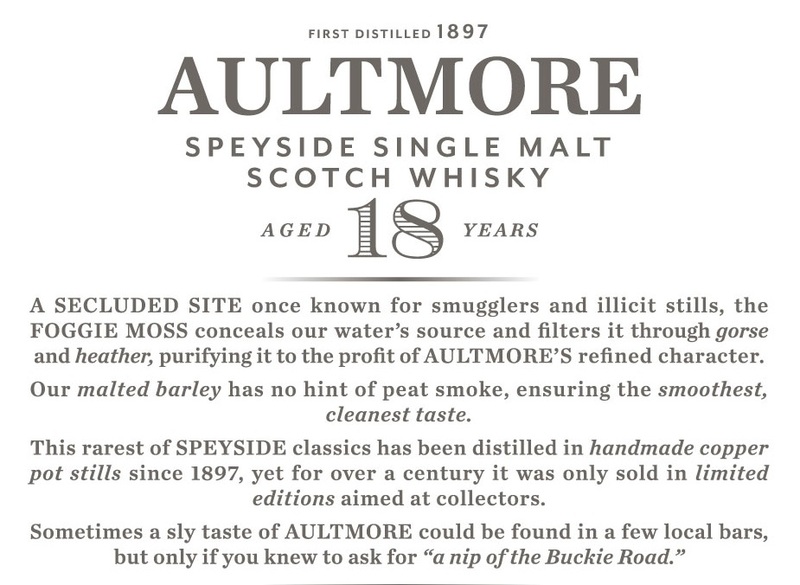 With a label inspired by the classic elegance of an antique manuscript, the First Editions brand is the mark of quality which appears across the core range of single-cask bottling of various single malt whisky. The First Editions range we bottle single casks from our maturing stocks of casks from distilleries across Scotland’s whisky producing regions. Whilst these stocks consist of very young spirit through to extremely old malts and grains, we tend to prefer whiskies of around 18-30 years old. 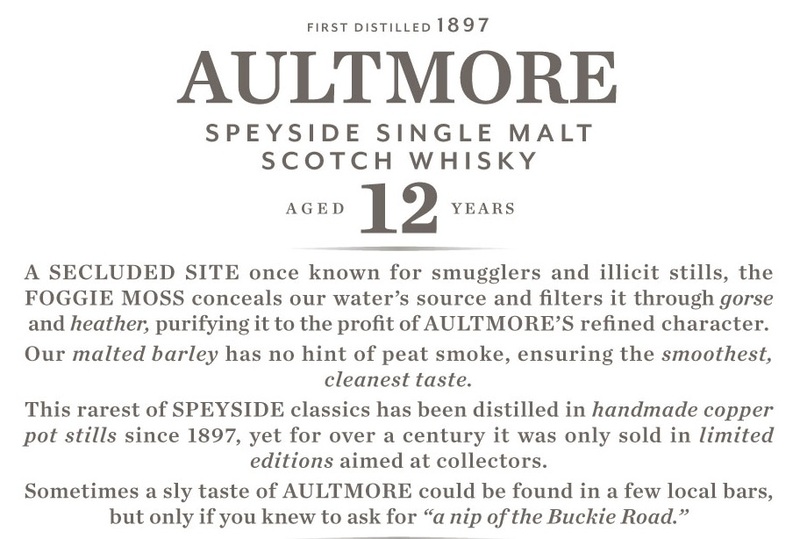 Although, the backbone of the First Editions brand is normally elegant, older, gentle Speyside whiskies, we appreciate and enjoy the spirit in all its forms. Therefore, we are pleased to offer some of the best of casks from distilleries across all of Scotland’s regions. Among our selection are big names like Port Ellen or Macallan, followed by lesser known distilleries like Linkwood or Mortlach. 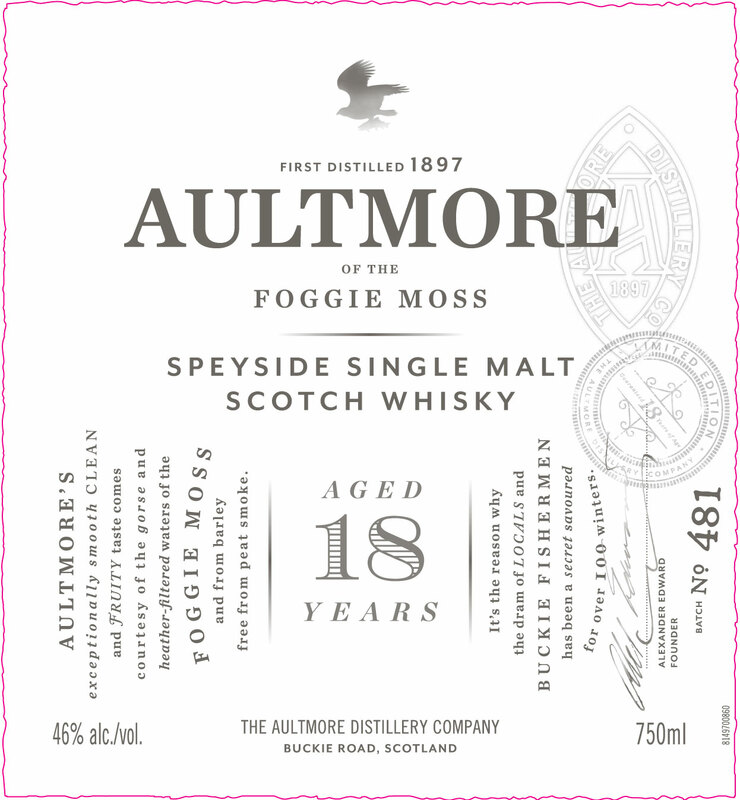 The First Editions range of single malts is an offering that can satisfy even the most discriminating single malt connoisseur! Always mindful of the benefits of a whisky being from just one cask, we will bottle it when we feel it is at its best for drinking rather than being influenced by “round” ages such as 18, or 25 years old. 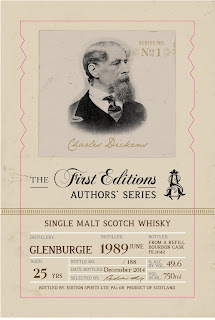 The First Editions bottling is always at cask-strength and, naturally, without artificial coloring or chill-filtration. 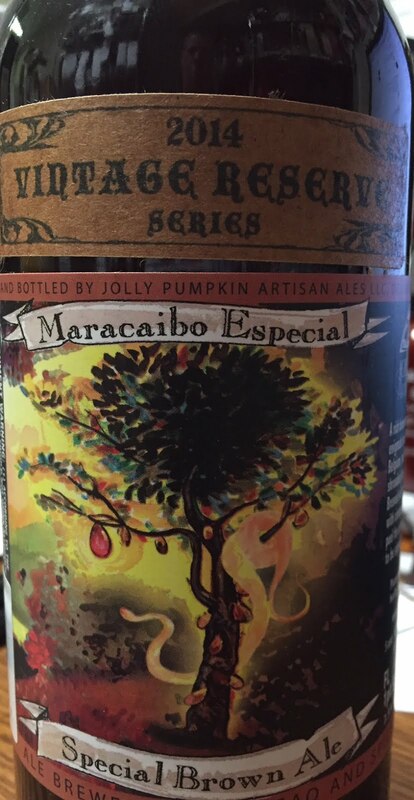 Maracaibo Especial - A rich brown ale inspired by the enigmatic monastic brews of Belgium, and the mysterious mist shrouded jungles of the tropics. Brewed with real cacao, and spiced with cinnamon and sweet orange peel for a sensual delight. A brew to be sipped, savored, and enjoyed! The malt for our beer is manufactured from top-quality brewing barley cultivated from well-known German producing regions and from Champagne, which enjoy optimal climatic and soil conditions. The light golden yellow color of WARSTEINER Premium German Pilsener beer is obtained thanks to none other than the finest ingredients and an especially gentle, careful brewing process. – A wormhole of coffee and lactose. 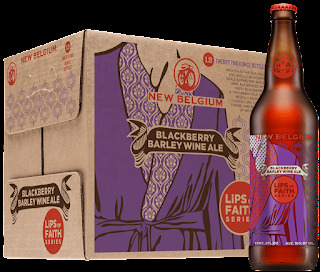 The darker the berry, the sweeter the barley wine—that’s what we thought when brewing the first barley wine in New Belgium history. Blackberry Barley Wine channels the elegant spirit of a classic English barley wine, but with a kiss of blackberry to elevate the sip beyond convention. 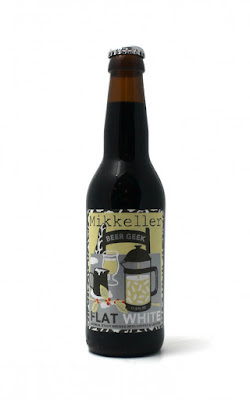 A deep wash of caramelized sugar and toasted bread, courtesy of Caramel Munich malts, adopts subtle laces of floral fruit for a pairing as proper as sipping snifters beside a crackling fireplace. 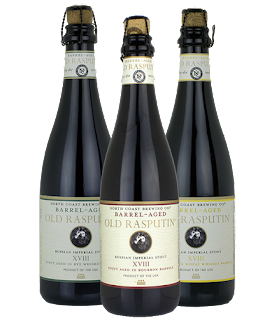 Make this winter berry delicious with a warming, rich pour of Blackberry Barley Wine. 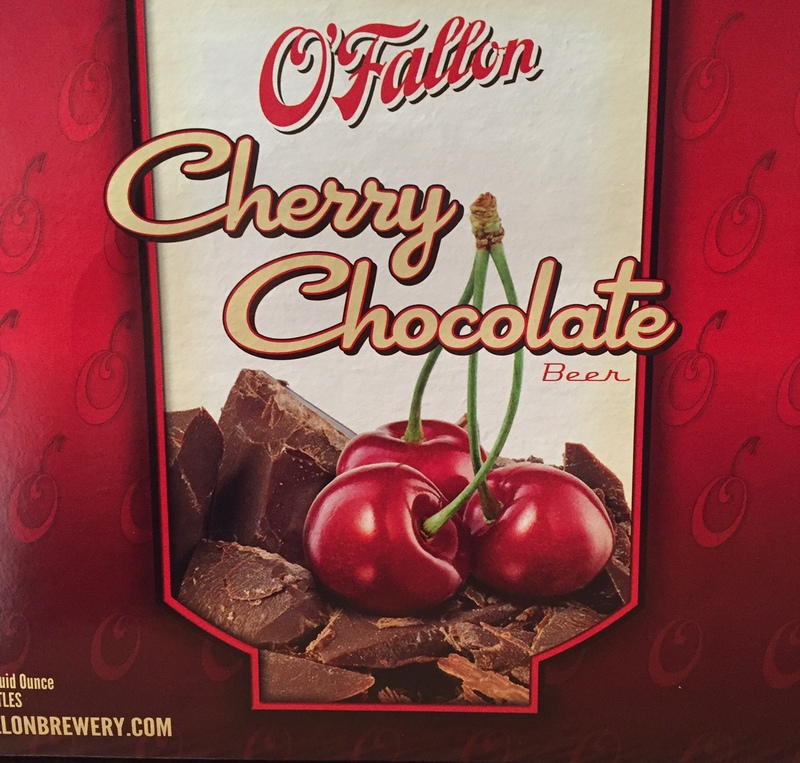 A dark wheat beer that tastes like a chocolate covered cherry…only better! Brewed with four kinds of grain and two hops varieties for a smooth, delicious beer…the perfect sipping beer for the cooler winter months. "O'Fallon Brewery and Bissinger's Handcrafted Chocolatier are partnering to brew a new seasonal beer, King Louie's Toffee Stout, that will debut this fall. 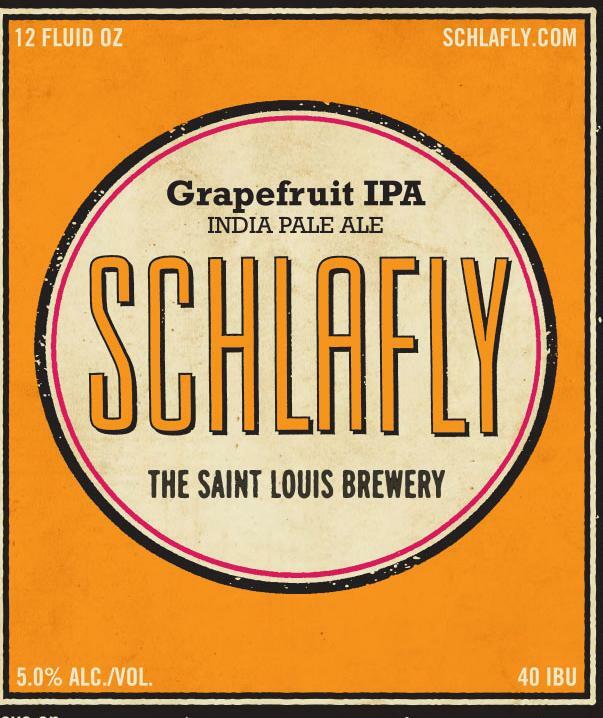 The 7 percent alcohol by volume beer -- brewed with malted barley, three roast levels of caramel malts and flaked oats -- Head Brewer Brian Owens said O'Fallon Brewery is creating test batches now to develop the recipe. "We're fine-tuning the ingredients," Owens said. 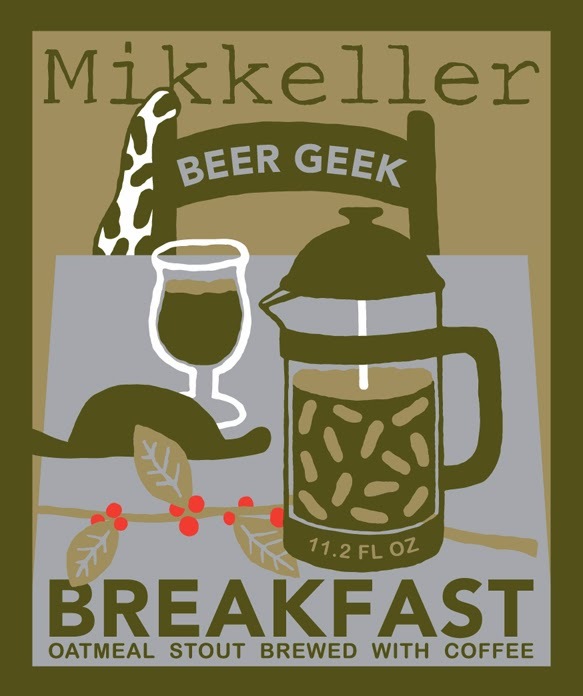 "We're leaning toward a sweeter stout." New Iron Maiden 666 !!!! White Wine Sampler Pack - 12 bottles!